Due to people recognizing the Tragedy of the Commons, new laws and organizations have been put in place. The tragedy of the commons is the idea that people will take and use resources to their own advantage, not stopping to think about the future and other people. This is due to greed, new technological advances, overpopulation, high demand, and poor management. 1. Overfishing at the Grand Banks in Newfoundland for cod fish almost caused these fish to become extinct. 2. Passenger pigeons in 1914 became extinct because people destroyed their habitats and overhunted them for food. 3. 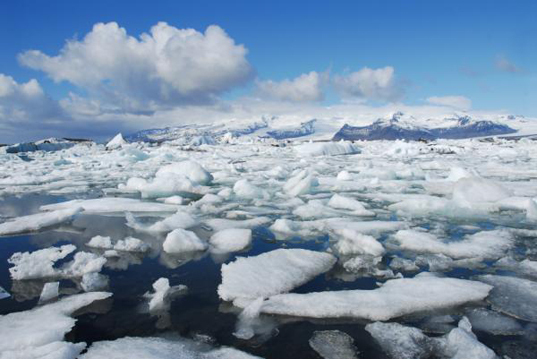 Earth's atmosphere is being damaged by transportation and industries. 4. Fertilizers from farms are flowing into the Gulf of Mexico and causing chemical pollution there, creating a dead zone. 5. Many people are taking public roads because they're more convienent since they are faster and easier, but this then causes traffic and pollution. 6. 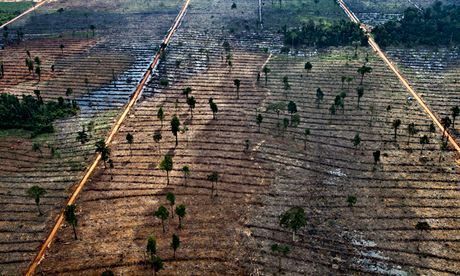 People are cutting down as many trees as possible for as cheap as possible, especially in the Amazon rainforests. Many laws have been put in place to ensure a safe and abundant future full of resources and a variety of plants and animals. To limit pollution, the Scrap-it Program has been initiated which is a program that offers incentives for people to trade in their high-polluting vehicles for better, more environmentally friendly vehicles. The Air-Care on Road Program has been created to fine drivers of high-polluting commercial, diesel trucks. Tolls on highways have been made as well to try and make people choose different routes to lower traffic levels, lowering emissions of gases from idling cars. 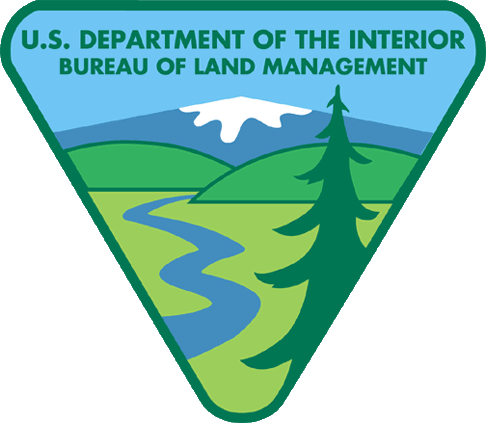 To limit deforestation, the Bureau of Land Management, the U.S. Department of Agriculture Forest Service, and the Sustainable Forestry Initiative are all programs that have been started to provide guidelines and standards to protect and preserve. 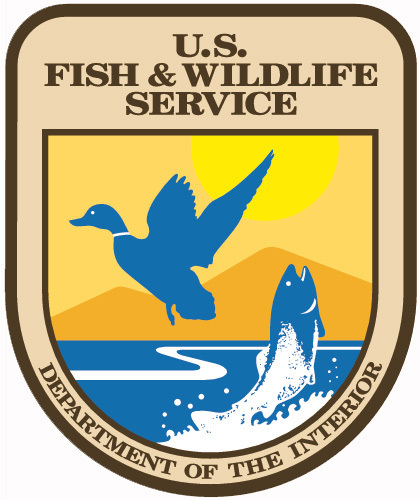 To limit overfishing, the Magnuson-Stevens Fisheries Conservation and Management Act has been established. They determine catch limits and help preserve fish as well as their habitat. 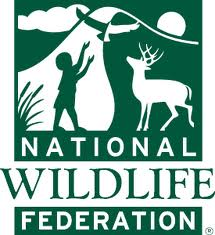 To limit animal extinction, the Endangered Species Act protects those species and their habitat along with the National Wildlife Federation. They also help maintain healthy populations. The Clean Air Act has prevented in 1990, 205,000 premature deaths, 843,000 asthma attacks, and 18 million child respiratory illnesses. Six common pollutants are also down by 41% from 1990 to 2008. New cars and trucks are up to 95% cleaner as well. The Sustainable Forestry Initiative has trained thousands of loggers and foresters. They make sure they use appropriate wood practices and have included 195.9 million acres of certified lands. That's the largest area of certified lands in the world. 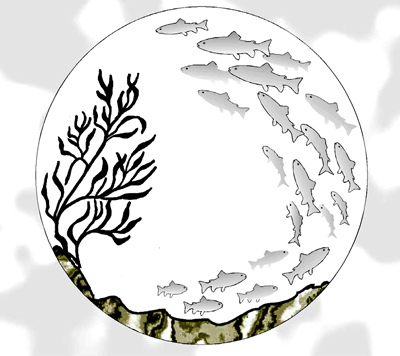 Overfishing programs are still working to improve the fish habitat and raise their population. The Endangered Species Act has brought alligators out of extinction as well as the gray wolf, whooping crane, bald eagle and the grizzly bear. They are now quite numerous. The tragedy of the commons relates to chapter 9 because it shows that the more countries become developed, the more resources they tend to use up. This can also lead to desertification of the environment which relates to chapter 10. 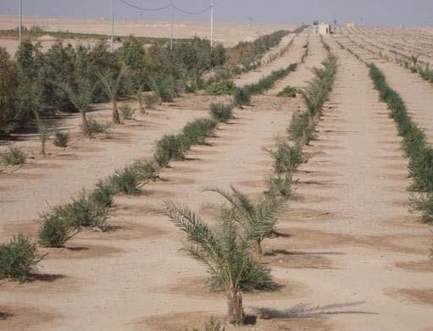 If people overplant too much without leaving land fallow, this can cause depletion of nutrients and will cause the land to be unsuitable for agriculture. This topic also relates to chapter 2 because the natural increase of the world is high and is pushing the brink of overpopulation, where there won't be enough resources to meet the needs of all the people. Unless laws are put in place and actions are took to make sure resources stay available which is related to the idea of possibilism in chapter 1. This is the idea that people can change the environment to be able to adapt to it. I chose this topic because I found it interesting how if one person decides to act on his or hers own best interest without keeping in mind others and the environment, that can impact the world and influence other people greatly. If one person becomes greedy, then more and more people will become greedy as well and they will keep on wanting more and more until there is nothing left for anyone. That is unless laws and organizations are put into place before that can happen to prevent this and help bring that resource or animal back up. "ANIMALS SAVED BY THE U.S. 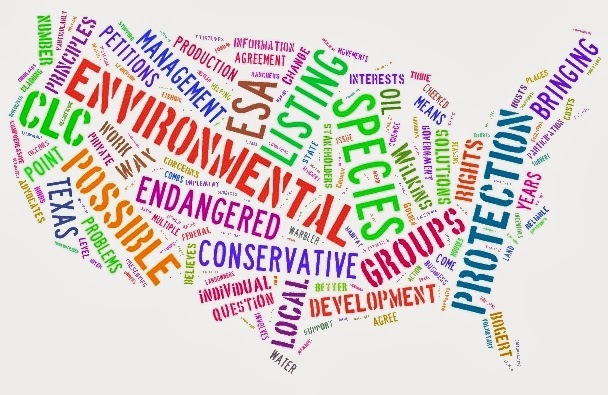 ENDANGERED SPECIES ACT." All About Wildlife RSS. N.p., n.d. Web. 27 May 2014. "B.C. Air Quality." What Governments Are Doing. N.p., n.d. Web. 25 May 2014. RSS. N.p., n.d. Web. 27 May 2014. "Ten Real-Life Examples of the Tragedy of the Commons." - For Dummies. N.p., n.d. Web. 26 May 2014. "Threat 1: Overfishing." Overfishing. 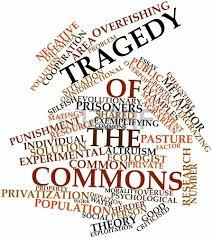 N.p., n.d.
"Tragedy of the Commons." Tragedy of the Commons. N.p., n.d. Web. 27 May 2014.
and We Cant Afford to Stop Now Comments. N.p., n.d. Web. 27 May 2014. Curiosity." Curiosity. N.p., n.d. Web. 27 May 2014. Pollution? - Curiosity." Curiosity. N.p., n.d. Web. 27 May 2014. Species - National Wildlife Federation. N.p., n.d. Web. 26 May 2014. I'm a freshman in Mrs. West's AP Human Geography class.